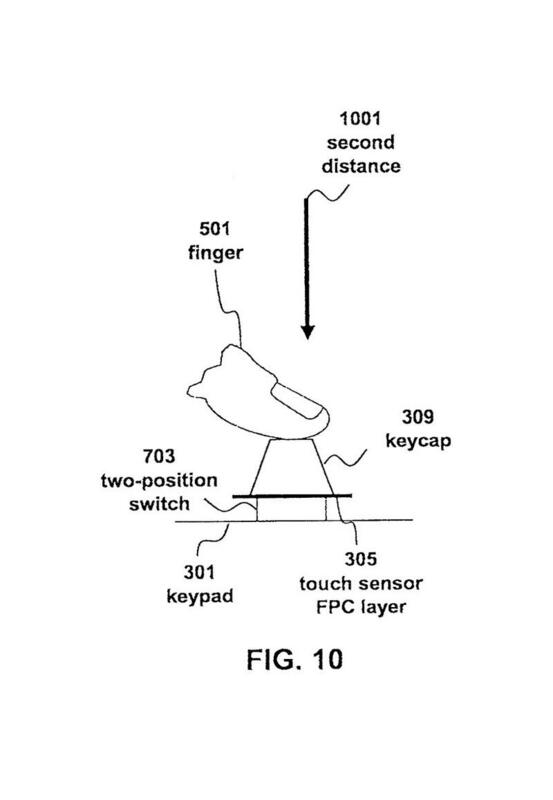 Apple invents multitouch "Fusion keyboard"
Apple recently launched its new Force Touch technology, which is available on the latest MacBook and MacBook Pro computers, as well as the Apple Watch. That’s not the only new form of input it’s working on, however. 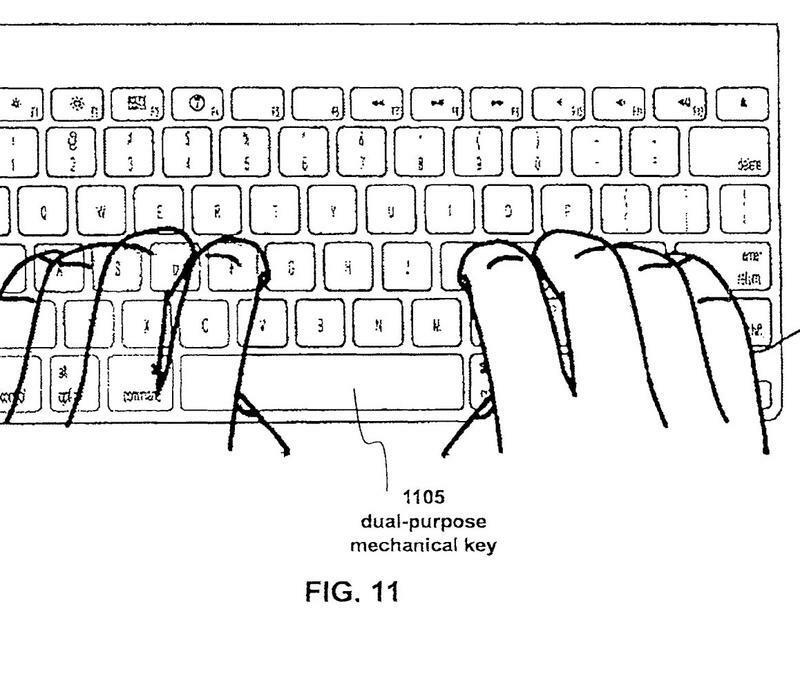 A new patent awarded to the company describes a revamped keyboard that features multitouch keys. 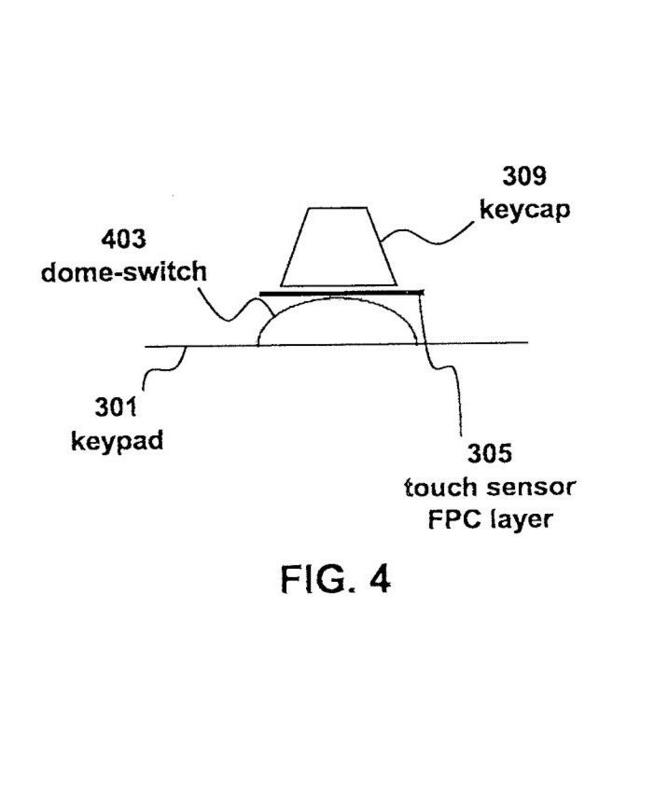 The patent, titled “Fusion keyboard” describes your standard array of keys placed on a typical keyboard. The keys can be depressed to type, as an ordinary mechanical keyboard already allows, but each key also features a multitouch surface. The patent was first filed in 2011. 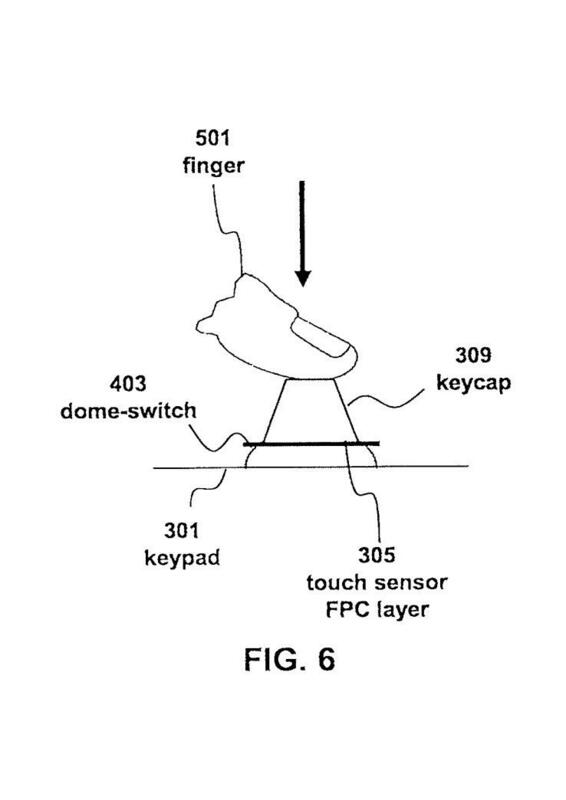 We may never see this sort of tech ever hit keyboards, but with Apple’s new interest in additional forms of input, it seems plausible that we’ll see this come to fruition.